A New Twist on Quilting with Heat Press Batting Together! 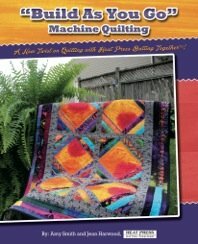 Book offers three new projects for beginners and seasoned quilters alike. The new technique is fun, fast and addictive.